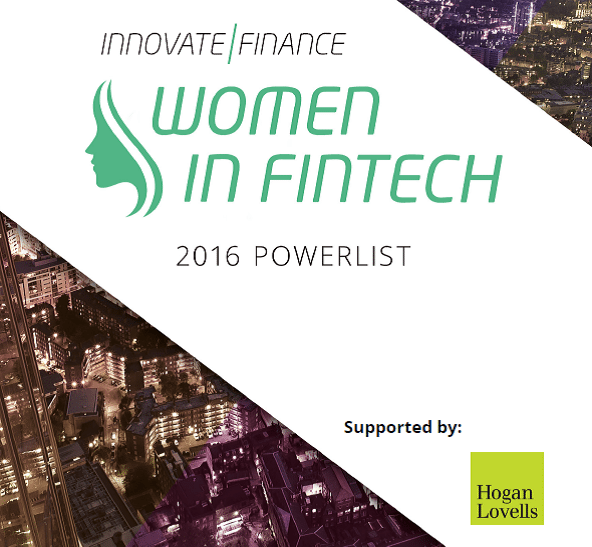 The women in the FinTech Powerlist, compiled with the support of Hogan Lovells and was compiled by asking women in the sector to nominate themselves and to encourage peers – both men and women – to put forward candidates they felt were worthy of recognition. The response was staggering. The Influencer List includes nearly 200 talented women. They possess different skills and different backgrounds yet collectively they are driving FinTech forward and shaping a better financial services future for everyone. The list is intended be inclusive and to encourage the FinTech community to step back and think about the contribution that women make. Visit our searchable Knowledge Bank for reports on Gender Diversity, Leadership and related subjects. Going up? Take The Glass Lift ELEVATE programme. Created for talented and aspiring women, The Glass Lift’s leadership development programme, ELEVATE, is run by Occupational and Business Psychologists experts in leadership and gender diversity. The programme runs over 18 months, Members work in regional cohorts of up to 12 talented women, who are matched with other members according to their, level, knowledge, skills and/ or experience. ELEVATE mixes key leadership concepts an understanding of the barriers women face on the path to leadership, using learning methods that are experiential, practical and grounded in real work projects.